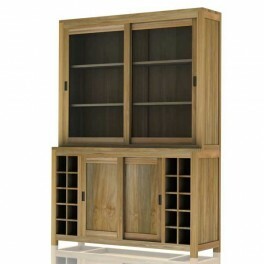 Large storage in upper part of recycled teak armoire with 2 glass sliding doors and two shelves. 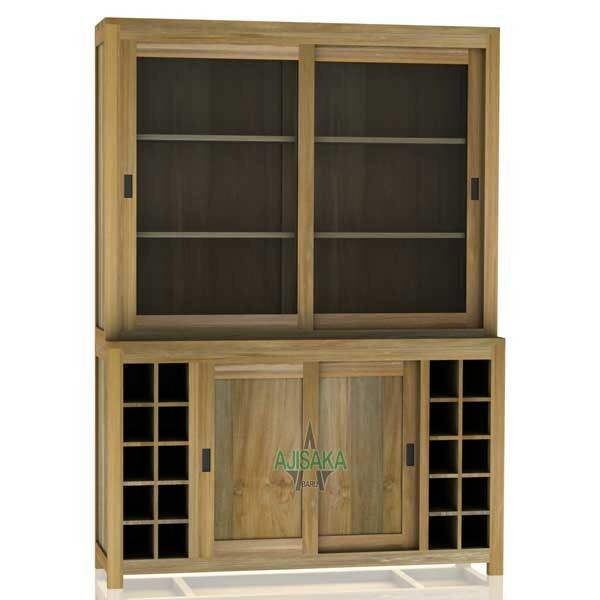 The bottom part can holds up to 20 wine bottles. 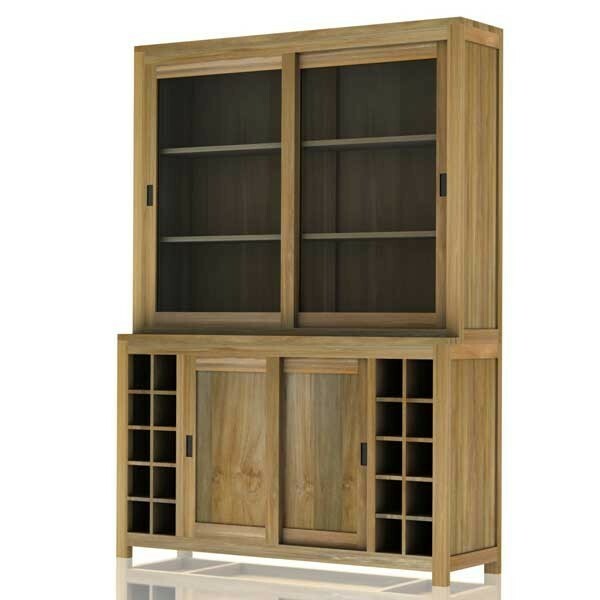 The bottom part storage quite enough to store wine utensils, it has two wooden doors and a single shelve. 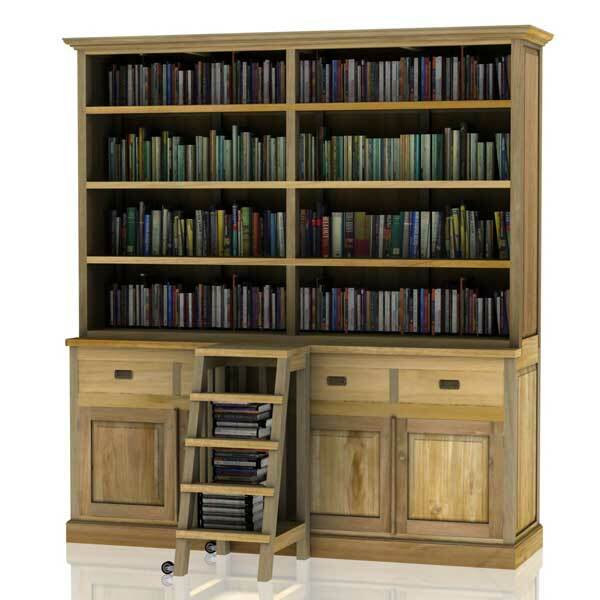 If you need any addition or other requirement or even a change of design for this recycled teak armoire you can contact one of our consumers service.